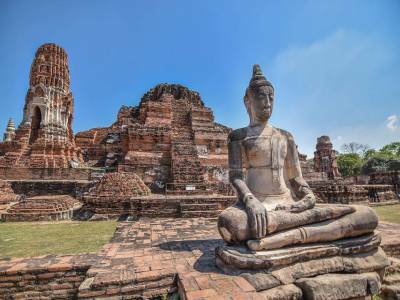 The ancient city of Ayutthaya of Thailand is one of the most historical ruins of the land and has a library of resources about the medieval period of the country, more famously known to all as the Ayutthaya Historical Park. 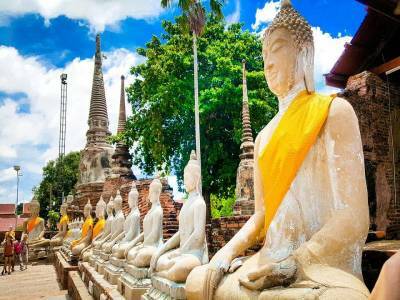 The Ayutthaya Historical Park is the main historical attraction of the whole Thailand tourism among many others. The old ruin city of Ayutthaya situated in the Ayutthaya province of the White Elephant land, Thailand had been the ancient capital of the county since its establishment in the year 1351 of the Common Era under the order of the then monarch of the country, King Ramathibodi the first. The capital Ayutthaya was then reigned for about two centuries before it fell under the Burmese invasion in the 1570th year of the Common Era. After that the city was plundered and devastated many times. It was after the establishment of the independent rule in the country that the government declared it as a historical conservational site. 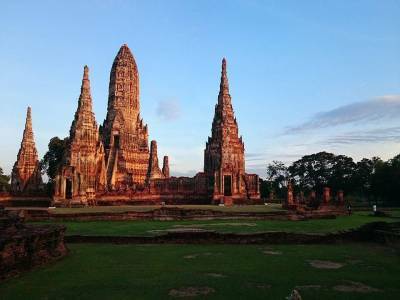 The importance of Ayutthaya Historical Park lies in the fact that it was ruled over by 35 kings during its capital times and thus it is the first indigenous source of true national art and culture of the country of Thailand. The Ayutthaya Historical Park is the heritage of the whole country. It is for this reason the whole ruin is declared as a UNESCO World Heritage Site. 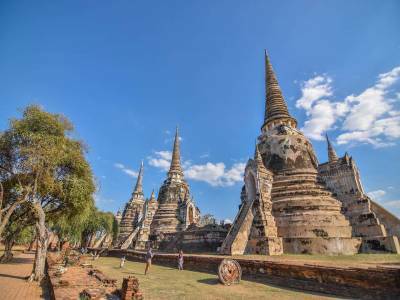 There are many sites like Wat Mahathat, Wat Phanan Choeng, Japanese Settlement, Elephant Camp and so on in the park that keeps the tourist interested and awestruck by the glorified tales of the land. 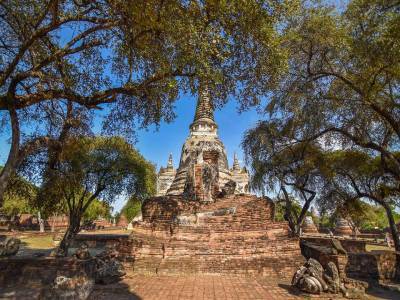 Get quick answers from travelers who visit to Ayutthaya Historical Park.